Lenses with low focal lengths for spacious subjects, dramatic perspectives, and purposefully distorted views. 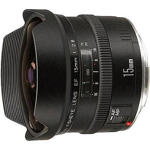 Lenses with moderate focal lengths for close subjects, and normal view perspectives. Lenses with high focal lengths for distant subjects, narrow view angles, and visual depth compression. 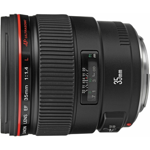 Canon 200mm f/2, L-class, telephoto prime lens with USM autofocus and IS image stabilization. 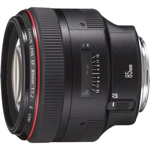 Lenses with unique abilities such as fisheye views, tilt shift control, or selective focus.